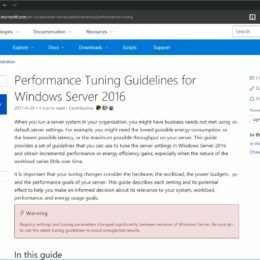 Yesterday Microsoft released the official Windows Server 2016 Performance Tuning Guide. The guide provides a collection of technical articles with guidance for IT professionals responsible for deploying, operating and tuning Windows Server 2016 across the most common server workloads. 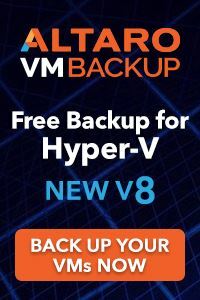 The guide is especially helpful if you deploy roles like, Active Directory, Hyper-V, Storage Spaces Direct, Remote Desktop Servers, Web Servers, Windows Server Containers and Networking features. 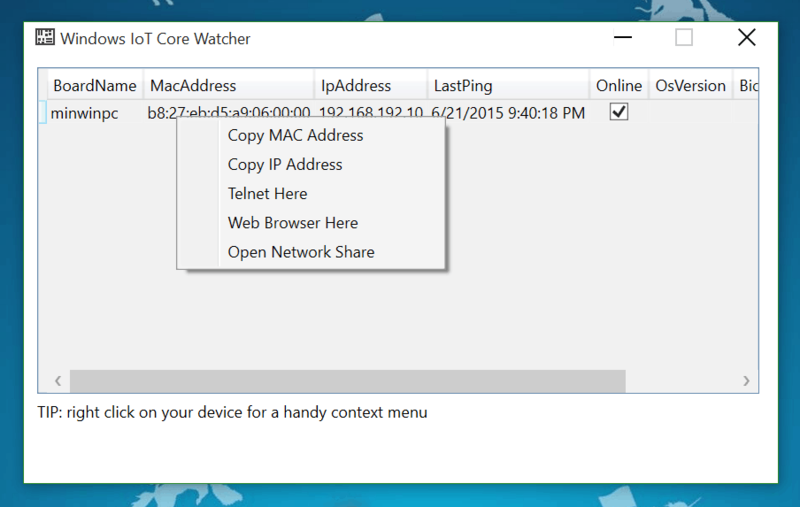 If you have done the setup of your Windows 10 IoT Core device you can see the name and the IP address on the default app using a HDMI output. 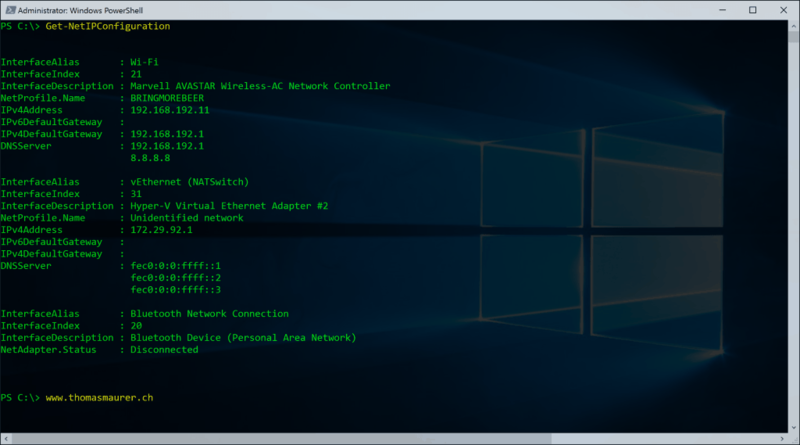 If you don’t have a display connected to your device, Microsoft as a cool tool for you to find your device on the network. When you download the Windows 10 IoT Core Image you also have a installer file called “WindowsDeveloperProgramForIoT.msi”. 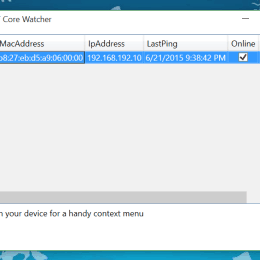 This installer installs you a tool called Windows 10 IoT Core Watcher, which will discover your Windows 10 IoT Core devices on the network. This is needed for the next steps in this blog series. If you want to know more about Microsoft and Windows IoT check out my first blog post: Microsoft and the Internet of Things. 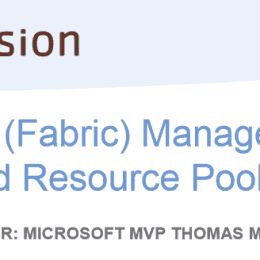 Together with Savision I worked on a whitepaper about System Center Virtual Machine Manager Fabric Management and Resource Pooling. 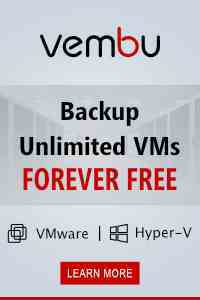 After the whitepaper was released I also did two webinars where I presented the information from the whitepaper about Fabric and Cloud Management with Virtual Machine Manager. Now the webinar recording is available for an on demand online. One of the most challenging things during the shift to Cloud Computing is to manage Fabric Resources efficiently. 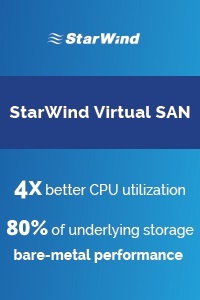 Together with Savision I have worked on a whitepaper in which it is outlined how Fabric resource like Compute, Storage and Network can be managed efficiently and how System Center Virtual Machine Manager provides a solution to build a datacenter abstraction layer. The whitepaper is focused on building a datacenter abstraction layer of your fabric resources, self-service and service deployment. If you would like to know more about it, join our webinar. We’re looking forward having you logged in! If you have questions join the webinar or feel free to comment. I know there is a lot of cool stuff going on right now and Microsoft announced a lot of new things. Like Windows Phone 8.1, Cortana, Windows 8.1 Update, Visual Studio 2013 Update 2, Windows Universal Apps, the Nokia Lumia 630, 635 and 930 and much much more. But there just was another announcement from Jeffrey Snover which is really interesting for us automation and management guys. 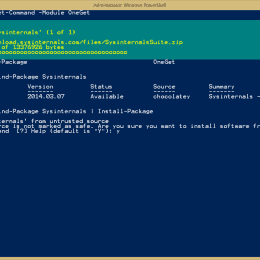 Today Microsoft announced the Windows Management Framework 5.0 Preview, which brings some new stuff to PowerShell and PowerShell Desired State Configuration (DSC). In the release 5.0 of the Windows Management Framework Microsoft did some work on DSC to make it more stable and reliable by addressing bug fixes, performance improvements and general optimizations. 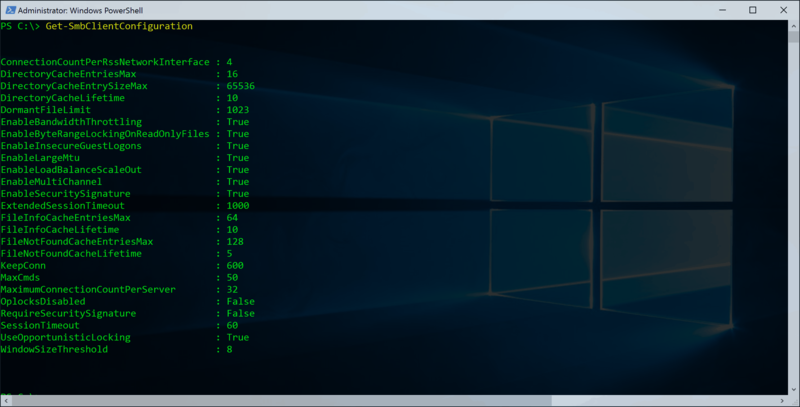 But there are coming the new feature to Windows PowerShell. 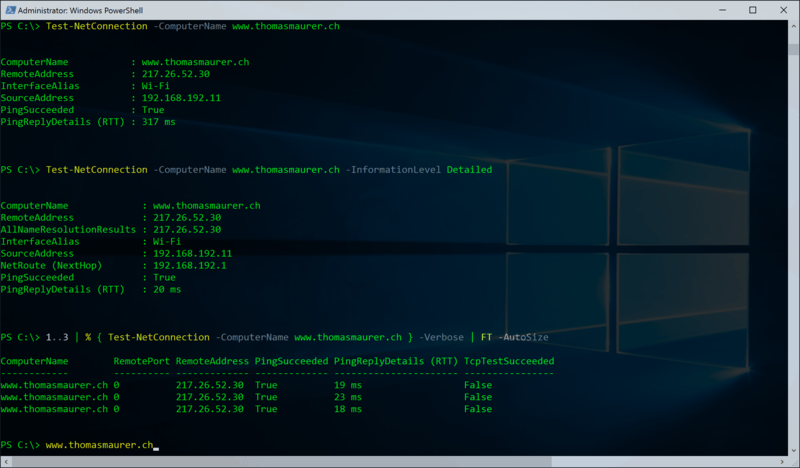 Microsoft will offere a new PowerShell module which brings the possibility to manage Network Switches. 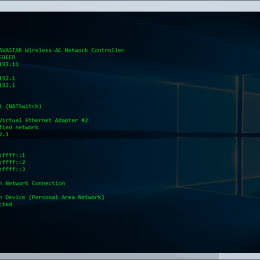 In this release Microsoft added a set of L2 Layer NetworkSwitch management PowerShell cmdlets to manage Certified for Windows network switches. This effort was part of the Data Center Abstraction (DAL) vision which was led by Microsoft working closely with industry leaders in this space such as: Arista, Cisco and Huawei. Using Windows Server 2012 R2, network switches that pass the Certified for Windows program can now be managed natively by System Center Virtual Machine Manager 2012 R2 (SCVMM) without the need to write custom plugins. 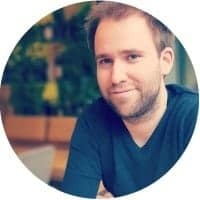 I think this is not just a small announcement, this is a pretty big one to me. Get more Information on the Windows Server Blog about the Windows Management Framework V5 Preview.